Published on 16 January 2014. On my way home! Hurray! 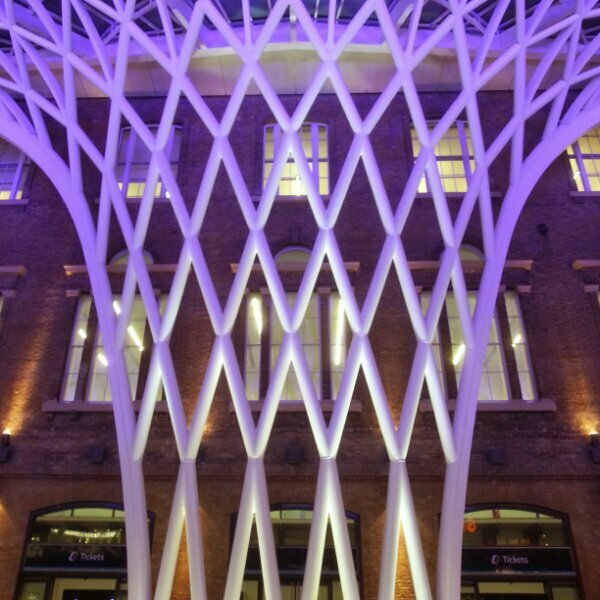 This 2,117th post was filed under: Photo-a-day 2014, Scrapbook, King's Cross, London.